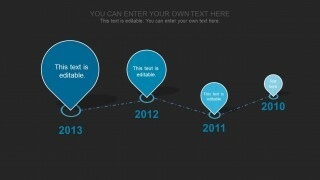 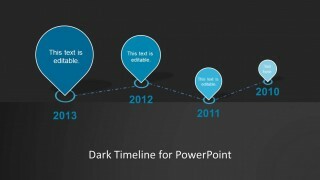 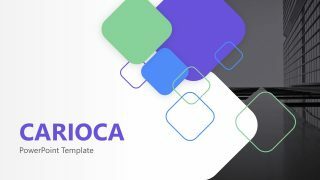 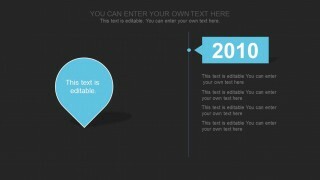 Clean Timeline Template for PowerPoint with dark style is a presentation template with professionally designed timeline slides. 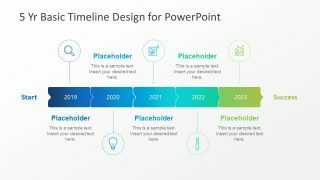 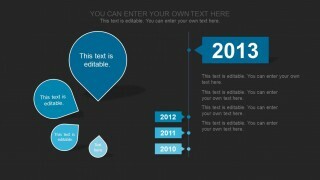 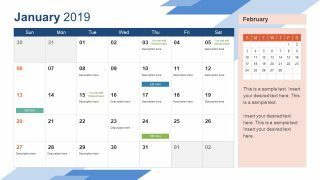 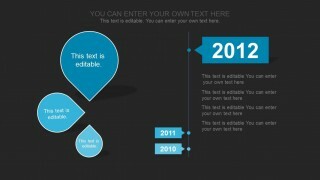 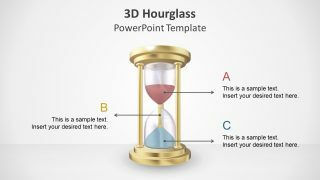 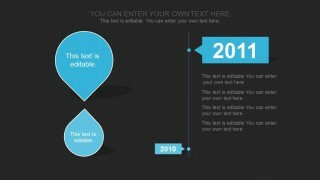 These editable slides can make it quite easy to create PowerPoint Timelines within a short time frame. These timeline slides can be used for depicting any type of sequence, be it days, weeks, months or years.